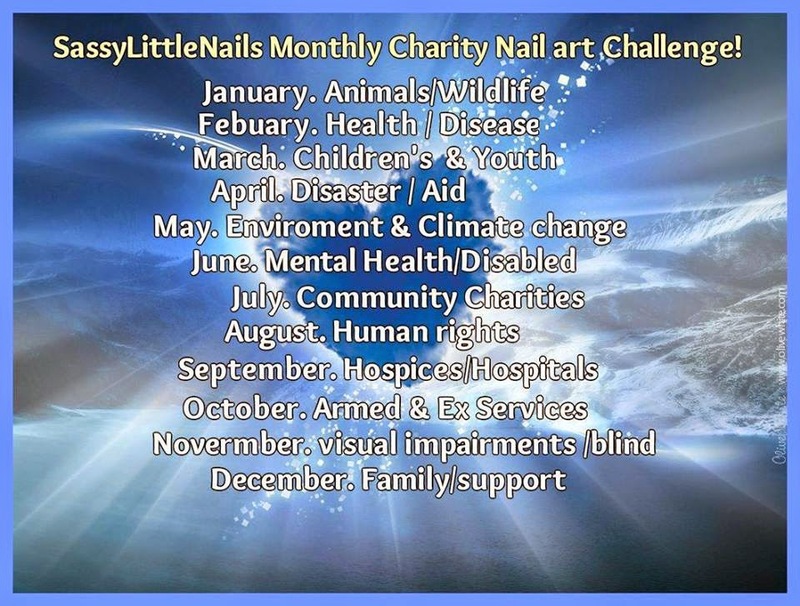 I have not done a post for a little while for my SassyLittleNails Charity of the month nail art so I have caught up on them and I have joined June and July's and August's Topics together and brought 2 worth while charities for you to have a look at to raise awareness and possible funds. The first Charity is the month of June Mental health/Disabled. Making a difference to the lives of local Children and Young People with Disabilities and Additional Needs through their Charity work. Providing rooms for hire to the public (non grant funded) and providing a sensory-based support service for children and young people with Disabilities and Additional Needs (part funded by The Big Lottery Reaching Communities Fund, Lloyds Bank Foundation and John Moores Foundation). Hydrotherapy Pool, Large Light and Large Dark room available for hire by the hour for both adults or children and young people. 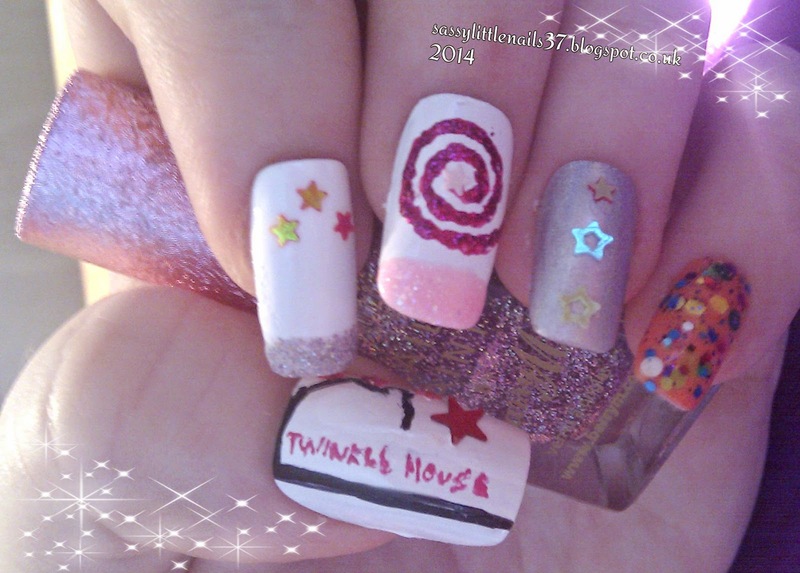 I decided to copy the Twinkle House logo on to my nails to show my support in this charity and raise awareness. 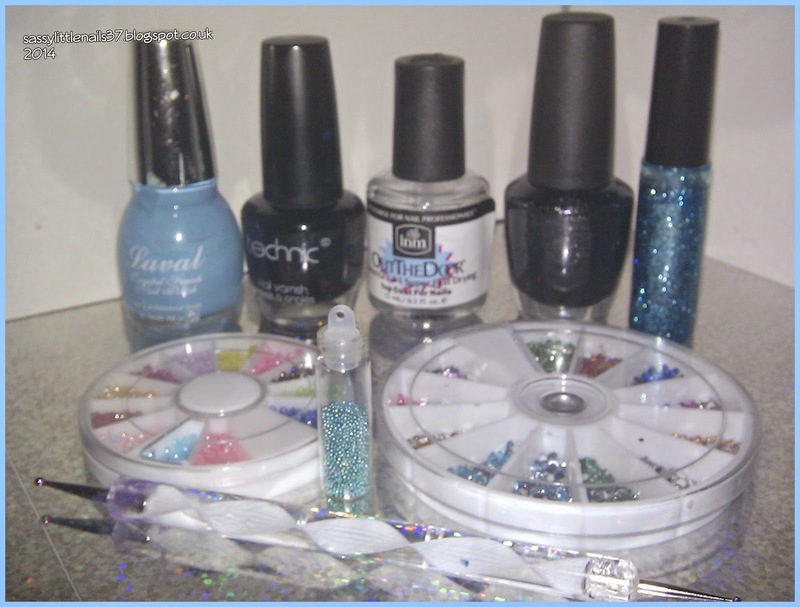 The items used to create this nailart are listed below. Technic nail art pen in Black. Tarastalons polish in Tiger lily. 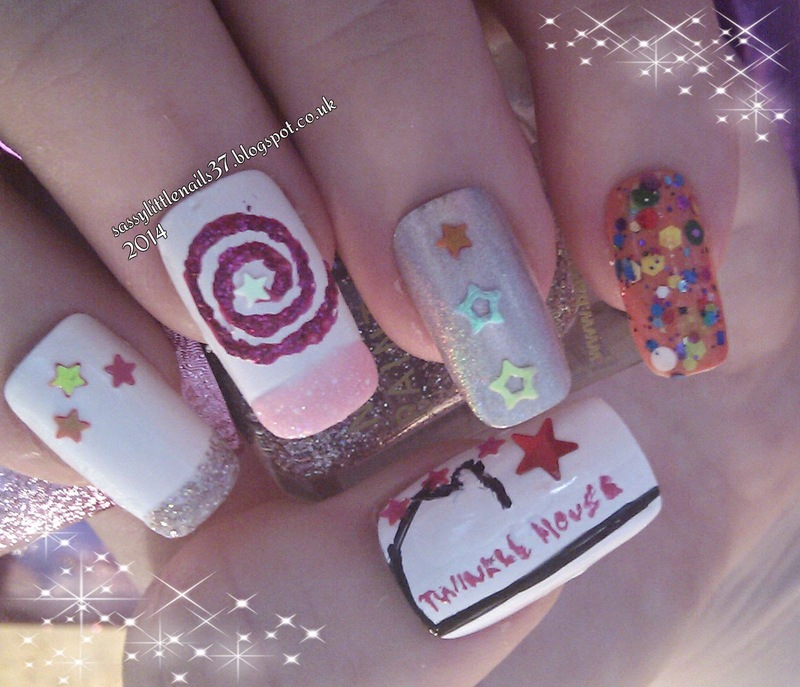 Tarastalons polish in Fun House. Hard Candy polish in Fabuluxe. Barry M glitter polish E334. I started with 2 coats of Sinful colors white base on the nails I then painted the ring finger with the Holo polish and the little finger with Tiger lily polish. I then went over the little finger with Fun house. I stuck on some stars on the ring finger and on the thumb nail and pointer finger. The pointer finger I painted the nail tip using Barry M glitter and the middle finger I used on the nail tip Pinky glitter. The thumb I hand drawn the logo with the nailart pen and wrote the logo name with the pink pen.gave them all a top coat to seal and it is done. Next up is the month of July and August Community Charities and Human Rights. I have chosen a rather concerning and delicate topic for this prompt one concerning the awful crime of human trafficking. I chosen this topic as I was watching Ross Kemp Extreme World documentary on TV one day and I was appalled and shocked just how bad Human trafficking is today. So the charity I chosen in relation to this topic is The Blue Heart Campaign. In the same way that the red ribbon has become the international symbol of HIV/AIDS awareness, this campaign aims to make the Blue Heart into an international symbol against human trafficking. By "wearing"the Blue Heart you will raise awareness of human trafficking and join the campaign to fight this crime. By following the Blue Heart you can change your Facebook profile picture to a Blue Heart, stay connected through Twitter or watch videos on human trafficking on YouTube. Get involved and support the Blue Heart Campaign virtually. My nail art for this charity is there logo below is a picture and the items I used for this nail art. Laval polish in Pastel Blue. I started with painting the thumb and middle and little finger with the Technic black polish and painted the other nails with the leather effect nail polish. I hand painted the blue glitter on to the little finger and took the pastel blue and used the dotting tool to paint on the heart on to the middle finger. 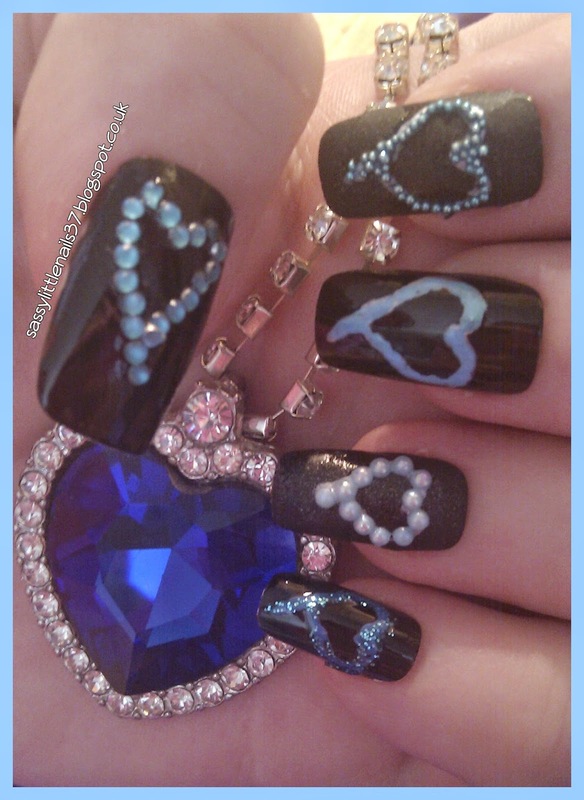 I then stuck the various beads rhinestones on to the over nails and topped it off with a top coat to seal it all. I hope you liked my Charity nail art to support these charities and raise awareness for them both. please help all you can thank you. Don't forget to check out the fabulous nail art below! More posts shortly thanks for stopping by.